Armstrong, Beer, C.Harris, Hillier, Healey, Ncube. 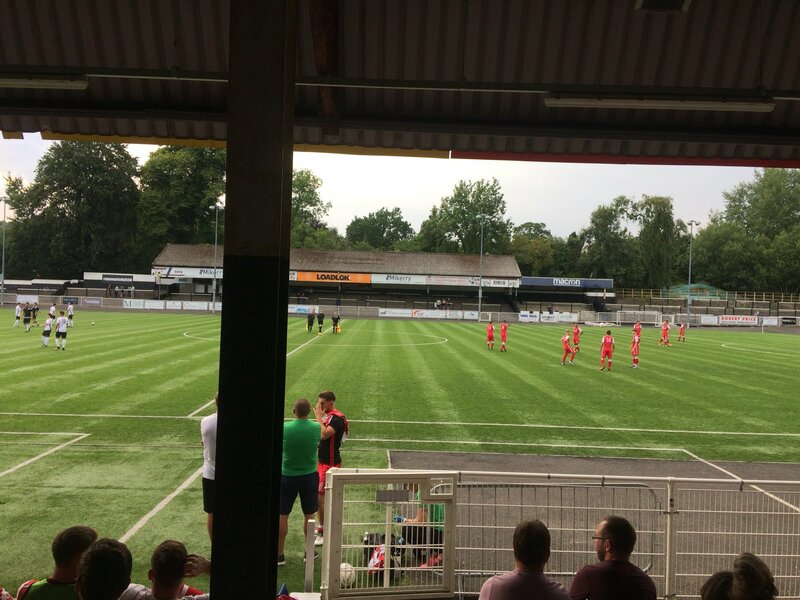 Briton Ferry Llansawel got off to an impressive winning start in pre-season beating Merthyr Town by 1-0 at Penydarren Park. 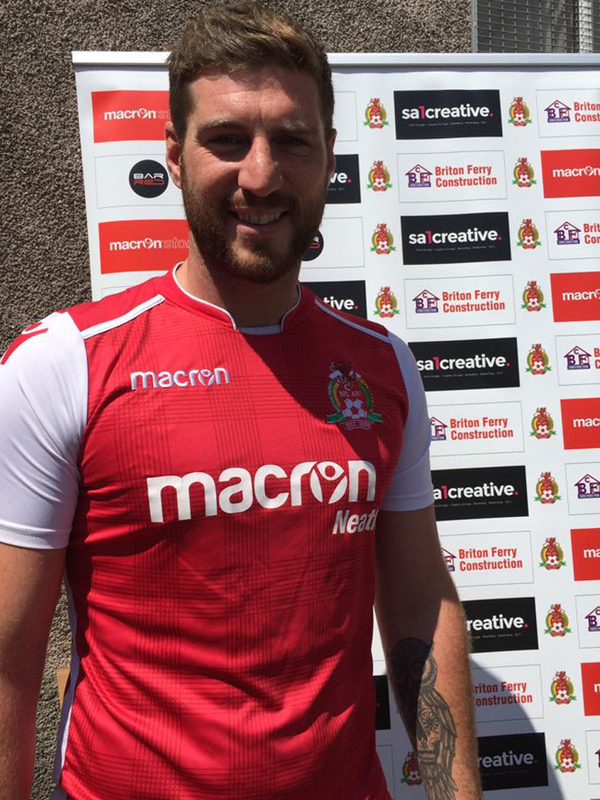 The Reds boasted a number of new summer signings with all impressing on their debuts with two combining for the winning goal after a Lee Bevan header sealed the win from a Gavin Jones corner in the second half. 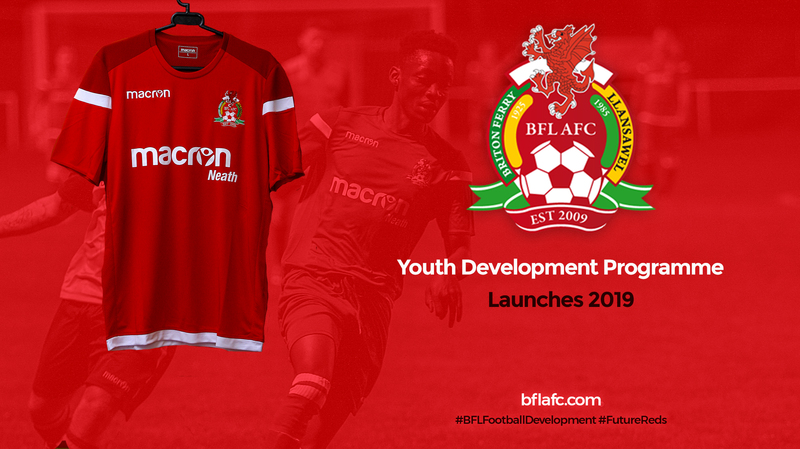 A strong squad included new signings Conah McFenton, Luke Sylvester, Lee Bevan, Warren Hudson and Gavin Jones with five starting. 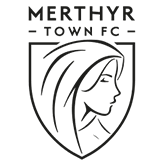 The Martyrs started the game with a mix of youth and fringe players and this saw the Reds dominate for long periods and created the best chances notably through a Warren Hudson shot that was well save and a Luke Harris header from a corner going just wide. The new look Reds showed superb discipline and shape and looked a constant threat in attack with the trio of Gav Jones, Steve Davey and Tyler Brock linking up superbly. Defensively the Reds were also looking impressive marshalled by McFenton in goals and new signing Bevan alongside player of the year Luke Harris pairing up well along with full backs Sam Baker and new loanee Luke Sylvester, the midfield trio was Warren Hudson and the Hughes brothers Liam and Steve again all looking in great shape. Merthyr saved all their big guns for the second half with first team regulars Matty Harris, Kerry Morgan, Gavin Williams, Corey Jenkins, Scott McDonell and top scorer Ian Traylor all entering the fray hoping to take advantage of a tiring visiting team, however a gruelling pre-season looks to have done the trick for the Reds with them raising the bar themselves second half. Changes for the Reds saw club captain Healey, Beer, Hillier and Cam Harris replacing Liam Hughes, Baker, Luke Harris and Davey. The Martyrs played keep ball for the first ten minutes but again the shape and work rate was excellent. Slowly and surely Sawel gained confidence going forward and the excellent Brock went close with a lob that went just wide after a Beer through ball. 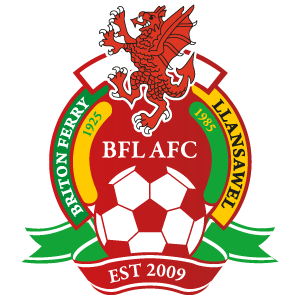 On the hour the breakthrough came for the Ferry after an in swinging corner from Gav Jones saw the colossal frame of new centre half Lee Bevan rise highest to head home from six yards for what turned out to be the winning goal. 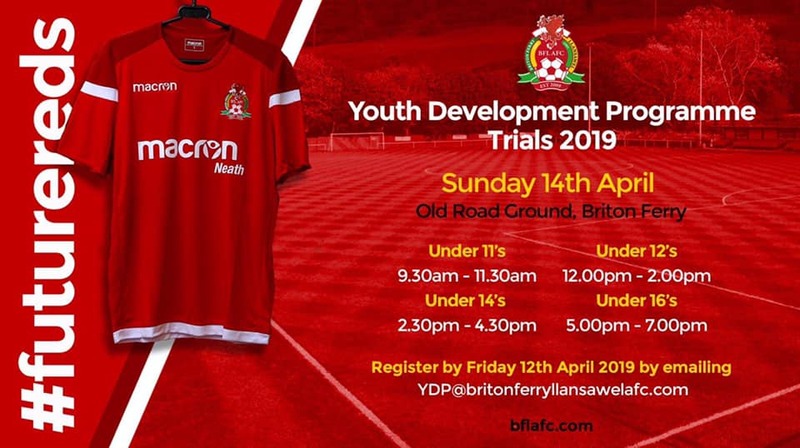 For everyone involved although very early days there is much optimism to be taken from the performance and next up is the annual Malcolm Judd Trophy against Ynysygerwn at Llandarcy next Friday with a 7pm kick off. New signing was commanding in defence and capped a great performance with a debut goal.